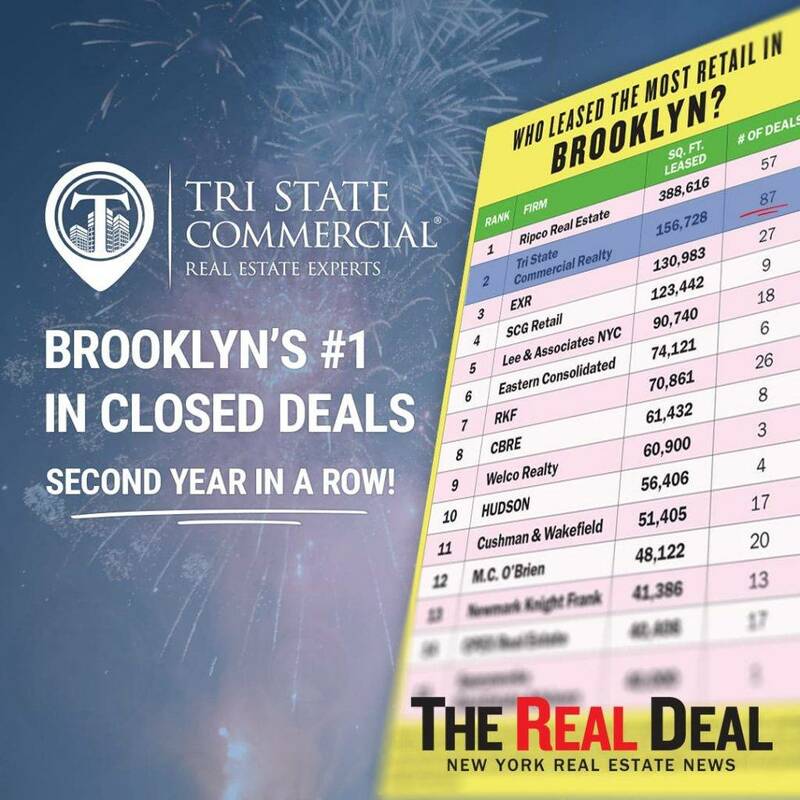 Brooklyn, NY – The Real Deal has released its annual ranking of the top commercial real estate brokerages. 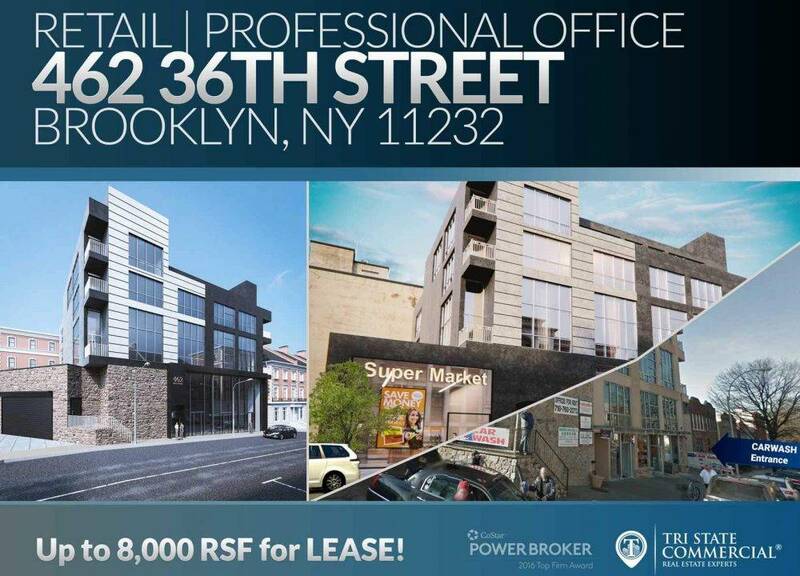 Over the past year, Brooklyn has experienced a residential boom with permits being filed regularly for residential and commercial developments. 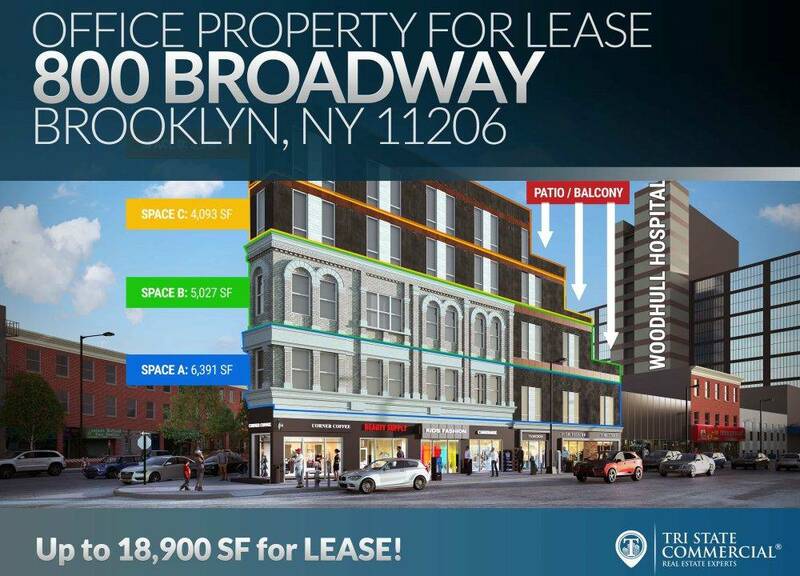 In fact, according to Curbed, nearly 60 percent of the new residential units will open in the neighborhoods of Brooklyn or Queens by 2020. 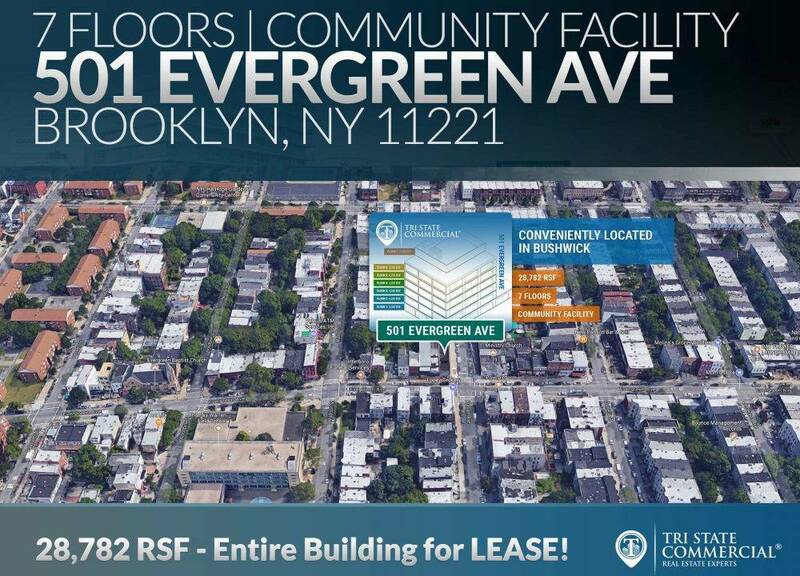 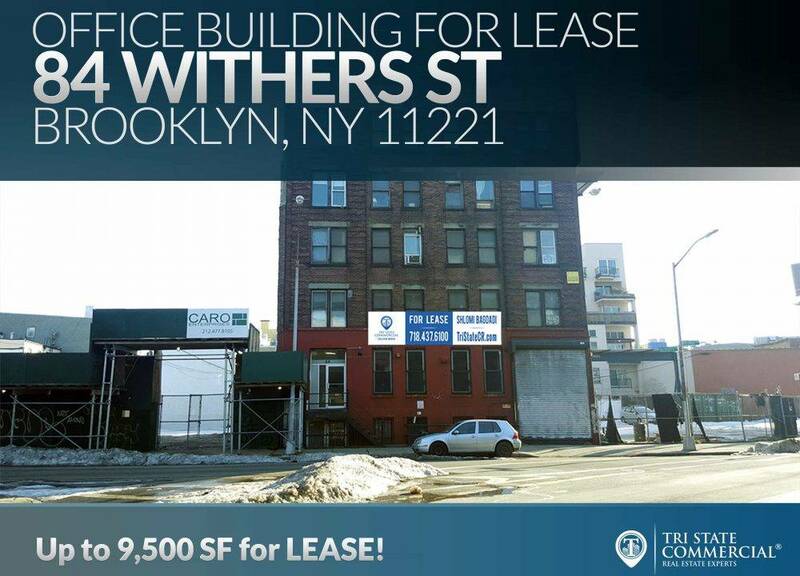 Bushwick Daily reported that Bushwick, alone, will receive 2,500 new apartments by 2020 while Governor Cuomo recently announced the developers for the 2,700 affordable housing units set to join Brooklyn housing options. 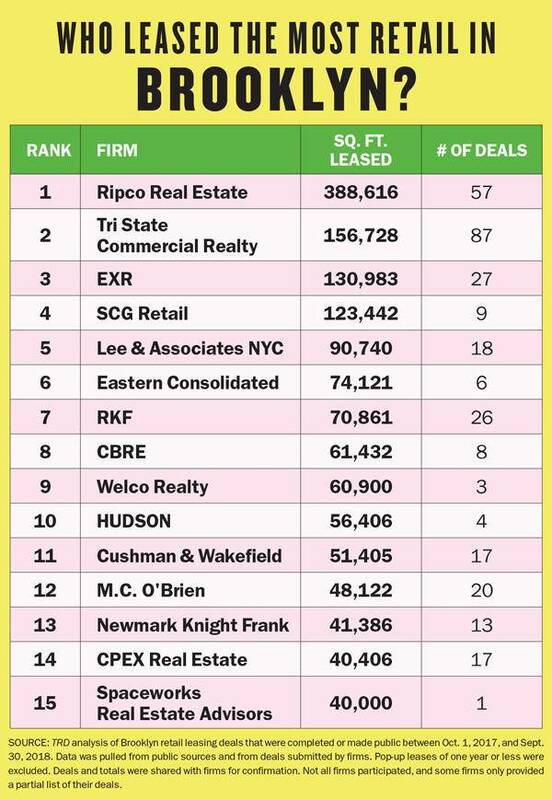 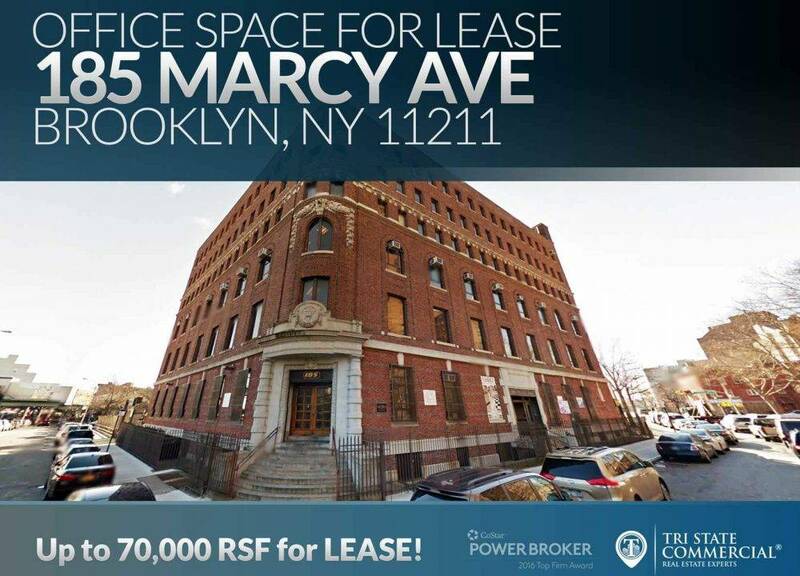 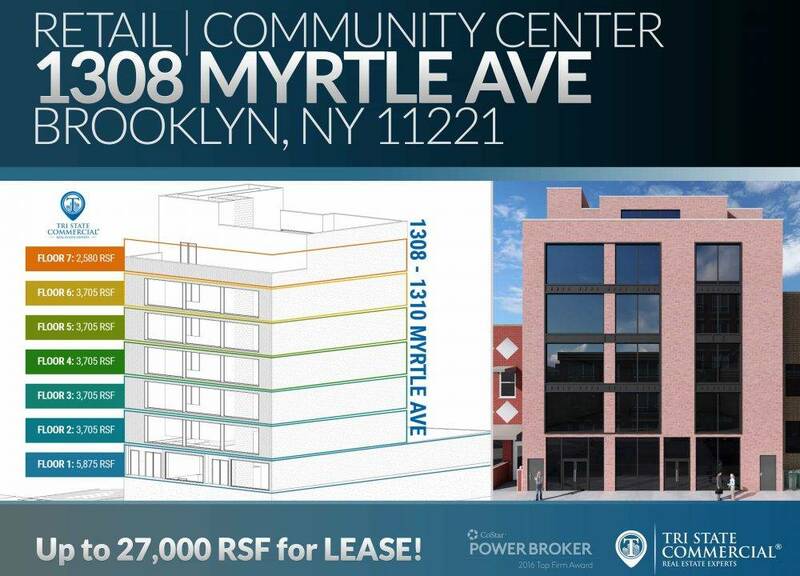 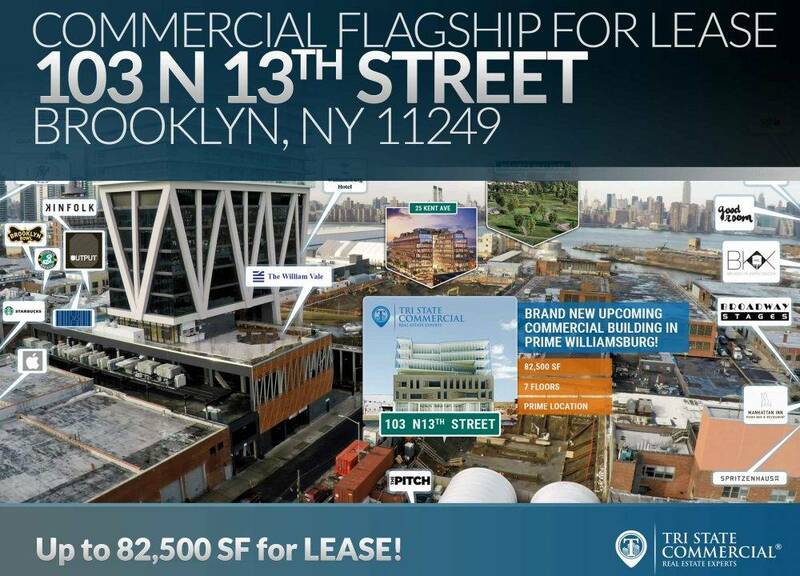 Tri State Commercial Realty consecutively held onto the number one spot for the total number of retail lease deals made in 2018 with a total number of 156,728 square feet leased and 87 transactions. 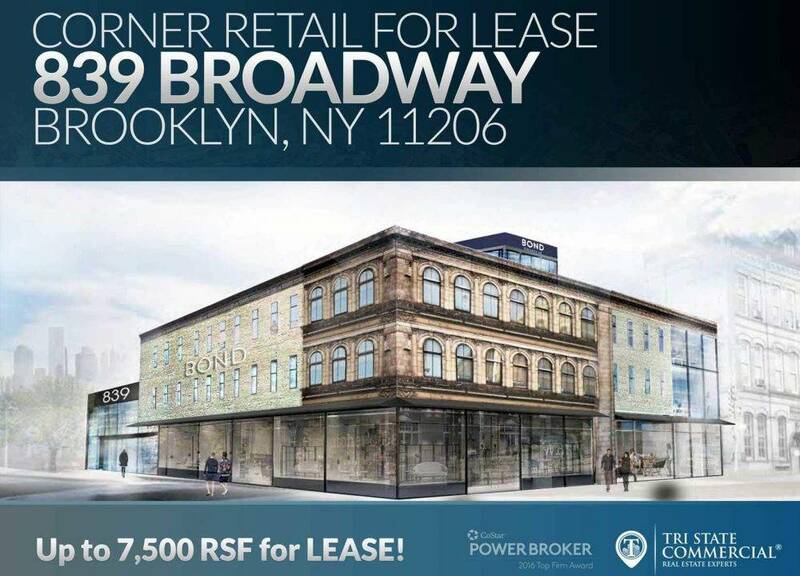 As the year comes to a close, the market will see another spike in developments as news of Northern Brooklyn’s rezoning has been revealed.